New Delhi, Dec 21: Indias love affair with food continued to blossom this year, as foodies got experimental with international cuisines, health conscious and gave a boost to online orders. 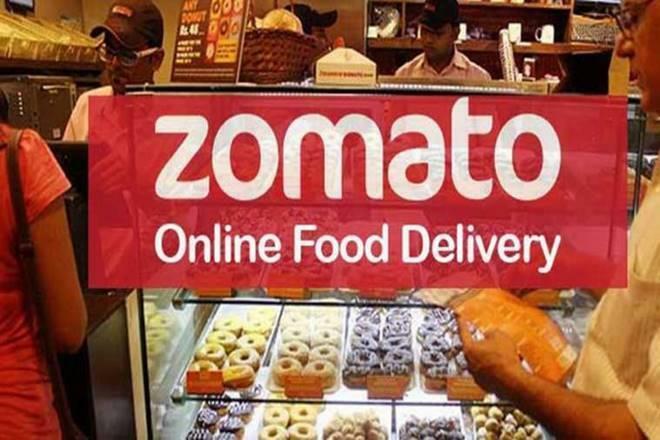 Food delivery networks Swiggy and Uber Eats have unveiled trend studies tracing what India preferred to eat and order in 2018. Indian food remained the top choice, according to Uber Eats, which has revealed a comparative snapshot of the country's most loved cuisines. Its analysis of the last six months reveals that Indian cuisine took the top spot as the most savoured across the country, followed by American, Chinese, Italian and Middle Eastern. Hyderabad, Delhi and Chennai are the top cities that order the maximum Indian cuisine. Deepak Reddy, Head of Central Operations, Uber Eats India, said in a statement: "While Indian cuisine still stands as the consumer's top food preference in the country, there is a huge demand for a larger choice and selection of cuisines." 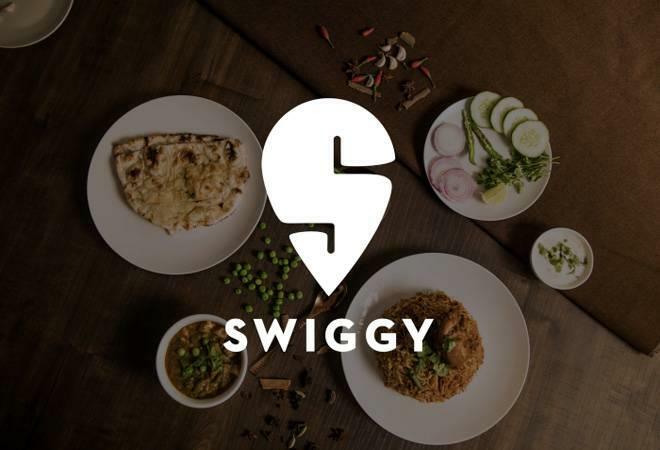 Bengaluru, Hyderabad and Chennai made a mindful choice towards eating healthy, suggested Swiggy's third annual order analysis report- StatEATistics 2018, which is based on millions of orders the platform received between December 2017 to November 2018. This includes ordering in planned, healthy and single-serve meals along with embracing eco-friendly packaging options. Juices like watermelon, mosambi, pineapple and orange are preferred choices for healthy items across India; Roasted chicken and Fruit salad are often ordered in cities like Ahmedabad, Chandigarh, Delhi, Lucknow, Mumbai and Pune. Not surprisingly, on weekdays, Indians watched their calorie intake by ordering more healthy food compared to weekends. Fruit juices were consumed five times more than aerated drinks, according to the trend study. According to Swiggy, there has been a considerable surge in the number of people ordering in vegetarian food. Compared to last year'' 43 per cent, 62 per cent of the orders across the country were vegetarian, with Ahmedabad topping the list for most vegetarian dishes ordered. On the other hand, Bengaluru ordered the most chicken dishes followed by Hyderabad. Also, festivals turned into 'feast'ivals as Indians added more flavour to their celebrations. According to Swiggy, 2018 saw Indians increasingly turn to ordering in their festive fares while choosing to spend some quality time with their loved ones. Durga Puja saw an increase in orders for Mishti Doi and Kalakand, while Butter Chicken, Hyderabadi Biryani and Haleem saw a massive spike in orders during Eid. Furthermore, popular items like laddoo and karanji saw a 400 per cent increase during Ganesh Chaturthi, the sales of gujiya increased nearly 10 times in the week of Holi.